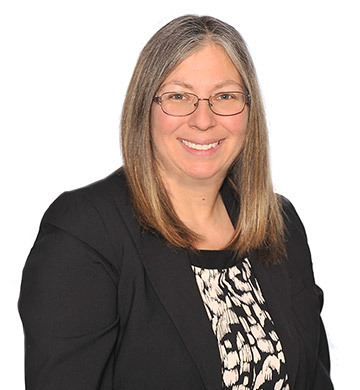 With the benefit of over 25 years of accounting experience with regional and local accounting firms, Christine has worked across commercial, government, and non-profit sectors, and with numerous individual tax filers. She sees accounting as foundational to effective operational and strategic decision-making within organizations. As a Manager she values the responsibility to lead both straightforward and complex engagements, including financial audits, financial reviews, and tax planning and preparation. Christine approaches each client engagement with a strong planning orientation. She interacts extremely well with both executives and staff, and thoughtfully presents findings and recommendations to owner-operators, executive teams, audit committees, and boards of directors.